Have a keepsake made from your flowers from any special occasion. Weddings, Funerals, Mother's Day, New Baby and more! I will use your flowers to create these Cuff Links. 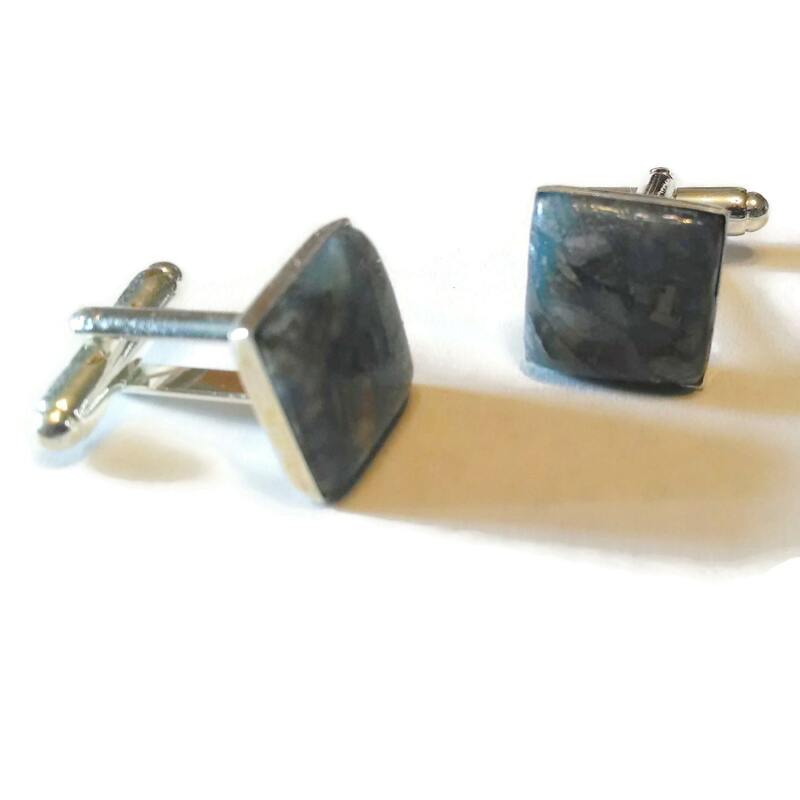 This listing is for one cuff link set. Please allow 8-10 weeks from the time I receive your flowers to complete your order. 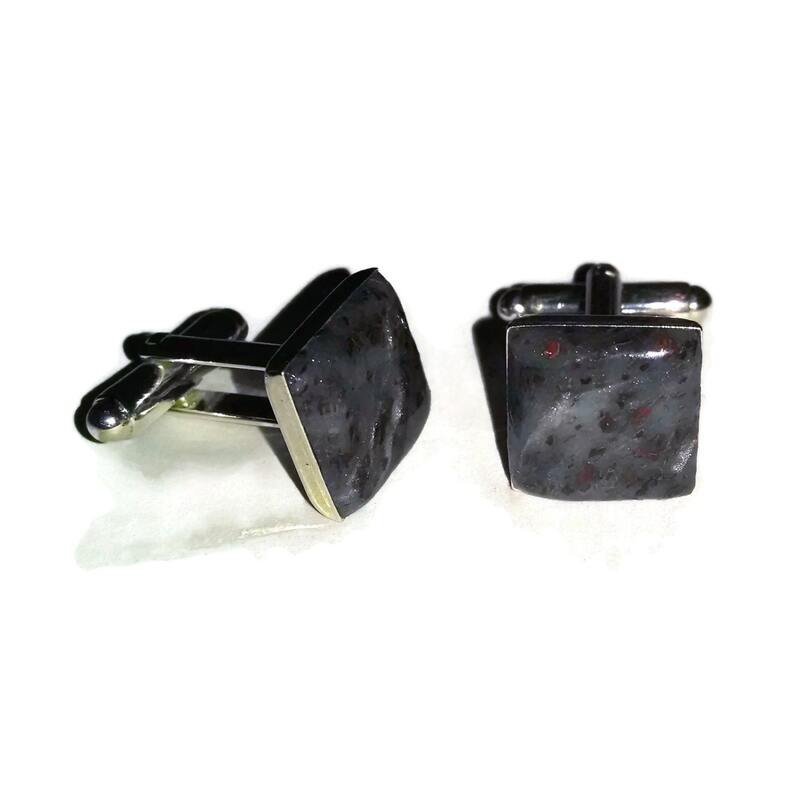 I need at least 3 average sized rose petals (or the equivalent) for this cuff link set.